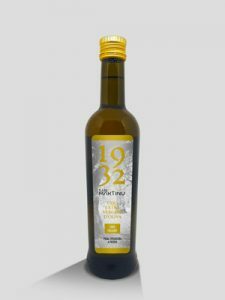 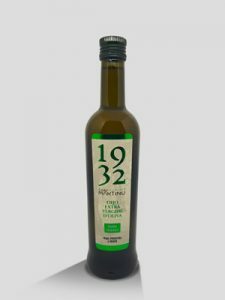 From the famous PDO Riviera Ligure to the Riserva Taggiasca: we have prepared for you a selection of extra-virgin olive oil of superior quality, produced according to the ancient family mill tradition, and genuine because it comes directly from the producer to your table. 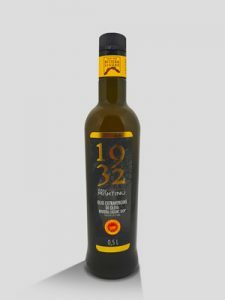 Discover our precious selection of oil and bring to the table the precious taste of Taggiasca, the true queen of Liguria. 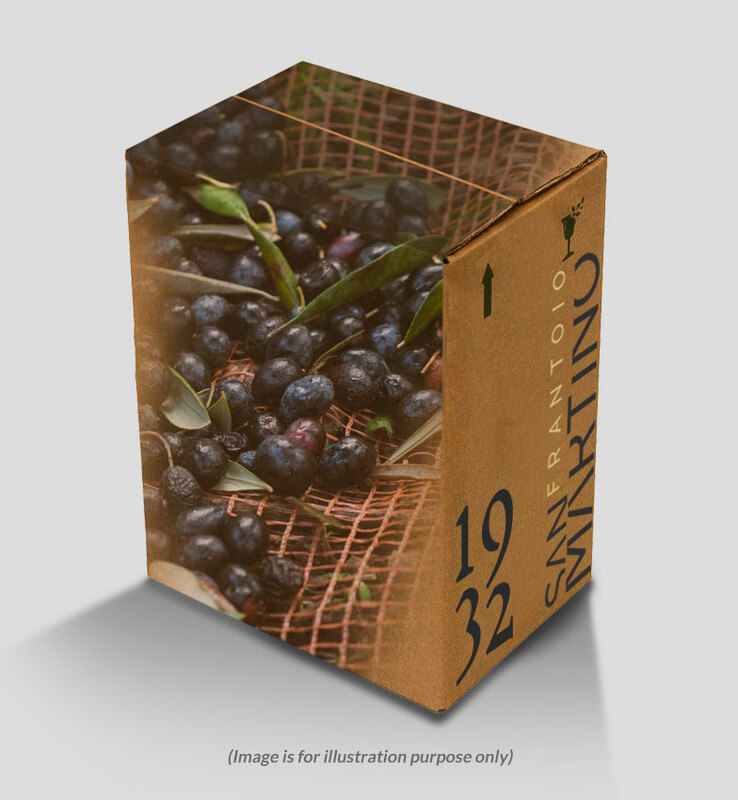 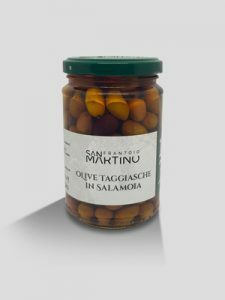 Tasty, sweet, special: these are the original Taggiasca olives, grown with care and passion in our olive groves behind Imperia, recovering and respecting the Ligurian mill tradition. From this excellence comes our selection of superior quality products to enjoy the real taste of Liguria: discover all the delicacies from Taggiasca olives. 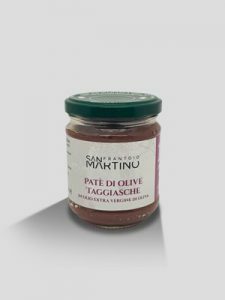 Discover the jars of products from the garden locally grown by Frantoio San Martino: a small but precious collection of traditional recipes made with the fruits of our land behind Imperia, to bring to your table the true flavours and aromas of Liguria. From the authentic Genoese Pesto to tasty preserves prepared with our delicious extra virgin olive oil, try them all! 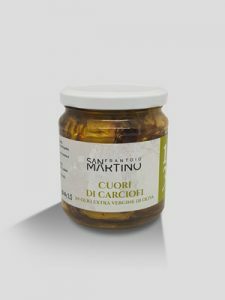 From the blue depths of the Ligurian Sea to your table: make unique your recipes with these sea delicacies selected for you among the best of the fish and preserved in the precious Frantoio San Martino extra virgin olive oil. Find out more about our delicious tuna and anchovy fillets and give yourself the pleasure of a unique and genuine product. 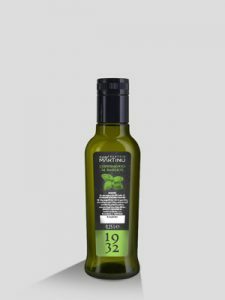 The superior quality extra virgin olive oil by Frantoio San Martino meets the best flavours from our gardens thanks to a patient and careful process: following the traditional family recipe we have created these unique and aromatic bottles where our oil embrace the aromas of Liguria to make your dishes even more special. Discover them all! 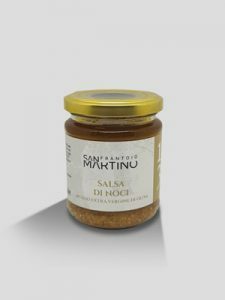 Located in the historic centre of Dolcedo (IM), the San Martino mill produces and sells extra virgin olive oil from Taggiasca olives and gastronomic excellence of the Western Ligurian territory since 1932, focusing on authentic taste and genuineness thanks to the recovery of traditional production techniques.